The Progressive People’s Party (PPP) has predicted the defeat of the ruling National Democratic Congress (NDC) in the December 7 General Election. The party said the defeat of the governing party is due to “the obvious mismanagement by the government”, constant failure of leadership and gross allegations of corruption against the NDC and its functionaries. The statement said the scenario “may not have been noticed by the NDC, as they look at those things with very political spectacles thus denying themselves the opportunity of seeing the wrongs they are doing”. The statement said the NDC is jubilating over their number one position on the ballot paper, as if to say, that the current crop of NDC leadership and members have forgotten their history and the history of Ghana so soon. 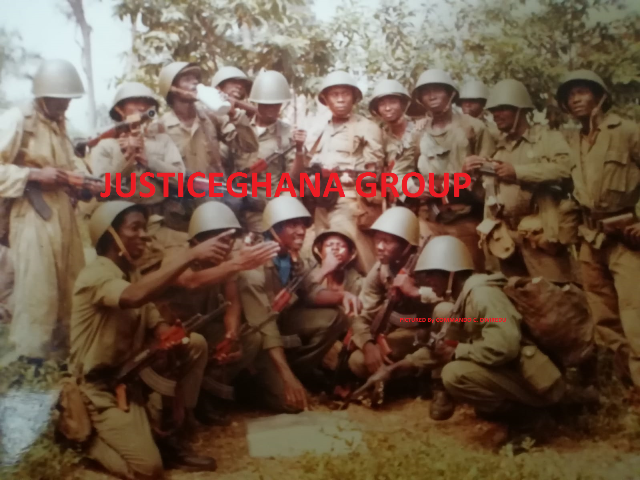 “If they have forgotten, I (Nii Armah) would like to remind them and give them a cause to begin packing from the castle. It said in 2000, Ghanaians went to the polls and the keen competition was all about change versus the maintenance of order. The late President John Evans Atta Mills, who was then the Vice President was the candidate for the then ruling NDC. The statement said Atta Mills balloted and obtained the number one position on the ballot paper and campaigned vigorously across the length and breadth of Ghana and telling Ghanaians that he was already in motion and so he should be given the chance to continue the motion. “By the end of the elections, there was no winner as the government’s candidate failed to get the 50 per cent plus one. This necessitated a second round in which all the opposition parties came together to defeat the NDC. “In…2008, Nana Akuffo Addo became the candidate of the then ruling NPP (New Patriotic Party). He obtained a number one position on the ballot paper and prosecuted an aggressive campaign that said we (Ghanaians) are moving forward. By the end of the elections, Nana Akuffo Addo could not obtain 50 per cent plus one and was subsequently defeated in the second and third rounds of the polls. “Per the analysis… it is clear that anytime a ruling government is about to be defeated, its candidate obtains a number one position on the ballot paper. By divine intervention, this is a clear way of deceiving them and making them loose with surprise. “We are solidly convinced that this time around, the four pillars of the PPP’s Political Platform; Stewardship, Education, Healthcare and Jobs has reflected in the number four position of the PPP on the ballot paper. This is a good sign that the spirit of mother Ghana is crying for Ghanaians to give the PPP and Dr Papa Kwesi Nduom a chance. “Let those who have ears hear and get up. Its awake time; a time to defeat incompetence and replace it with competence; the time to remove corruption and replace it with incorruptible leadership; a time to give way for real accelerated development with a sense of urgency; a time to be bold to crash mediocrity. Let’s all come together under the sun and make Ghana proud,” the statement said.